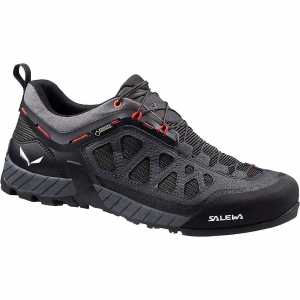 Great shoes for everyday use and trekking. 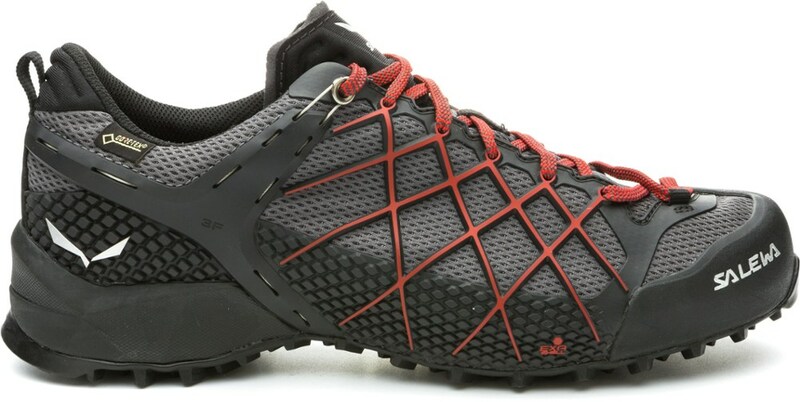 I have used this shoe for everyday and in mountains. It fits great and is very comfortable. 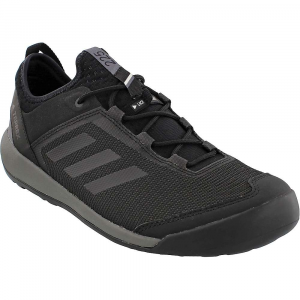 The grip is great and shoes could be used for some easy climbing. I have used them for approach to the routes in mountains and descent. Quality: I am not satisfied with quality. 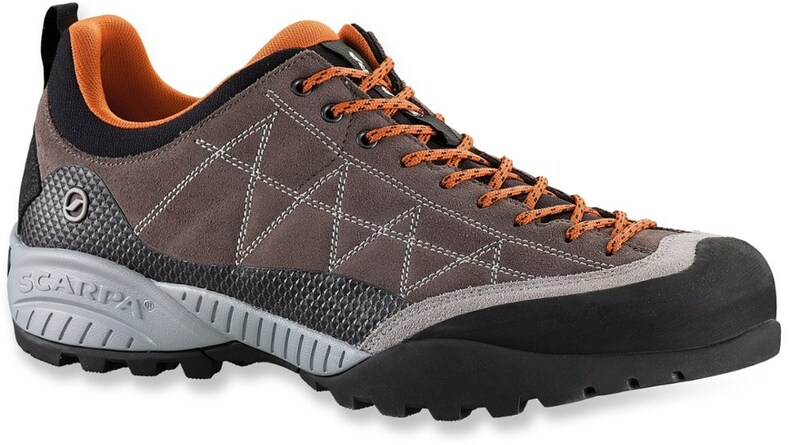 I have used them in mountains few times and descended scree once and got a few holes in the leather. I have used these shoe for few months. 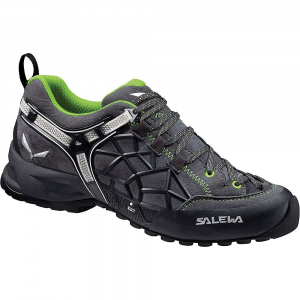 Although I am great Millet fan, I wouldn't recommend these shoes as approach shoes to alpine climber. 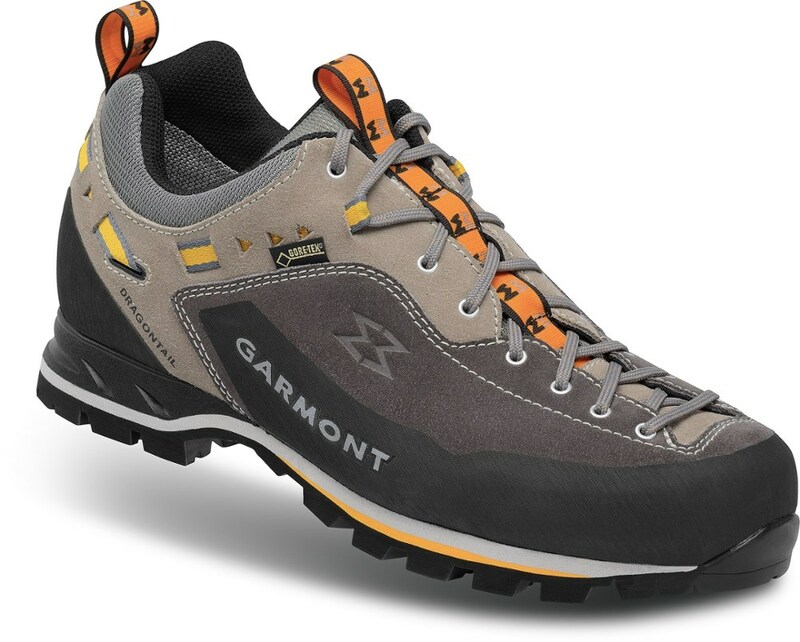 On the other hand, these shoes are great for some hiking on established trails. The Millet Friction is not available from the stores we monitor. It was last seen January 9, 2018	at Backcountry.com.